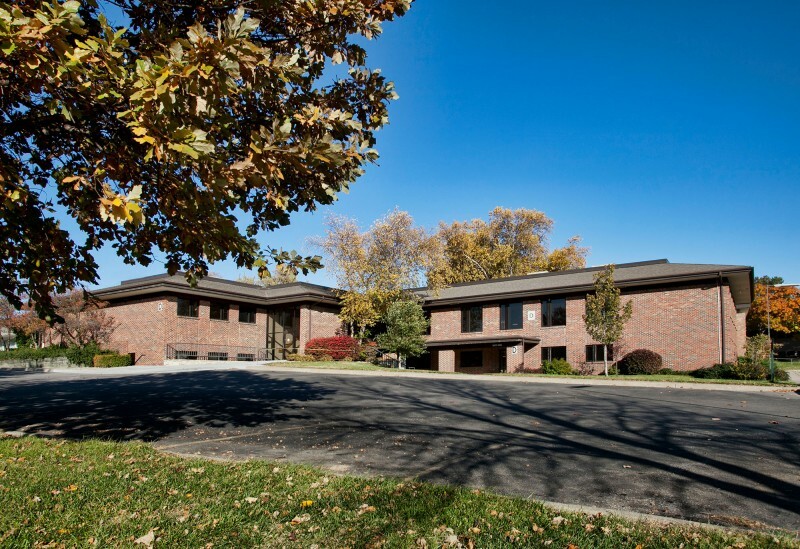 Over the course of the past 50 years, the Manhattan Medical Center, Inc. (MMC) has been instrumental in setting the standard of healthcare-centered property leasing and management for Manhattan, Kansas and the surrounding communities. In doing so, the MMC has been able to provide healthcare professionals with a unique opportunity that allows them, as tenants, to rent fully-serviced office space while maintaining many of the benefits of property ownership, including ultimate return on their property investment as stockholders in the corporation. The ability to maintain benefits of property ownership without having to focus on the responsibilities and obligations of property ownership is greatly appreciated by those healthcare professionals, as it allows them to subsequently focus their attention on their patients and practices. In an effort to keep up with thriving growth of Manhattan, Kansas and the subsequent increase in demand for quality healthcare, the MMC has continued to upgrade and develop state-of-the-art facilities. This is evidenced by the fact that the MMC has constructed at least one new building every decade since the inaugural construction of Building A in 1962. In addition, existing space has been repeatedly remodeled and refreshed in order to keep up with the appropriate demands of tenants and their patients. 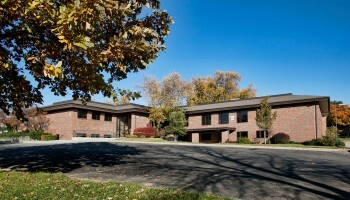 The ability to expand and accommodate tenants while maintaining a consolidated footprint in close proximity to other healthcare entities, including Mercy Regional Health Center and the Riley County Health Department, is a testament to the commitment and dedication of the professionals who choose to establish and maintain their healthcare practices at the MMC.